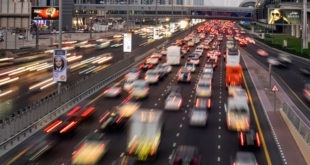 Do you follow the speed limit on Dubai roads? Well, you can now be rewarded with points that can be used to buy vouchers and gifts thanks to a new initiative by the Dubai Police. 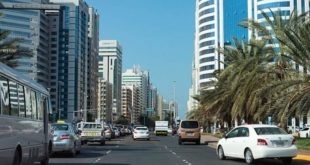 Dubai Police are launching a new element to their app next week that will allow drivers who stick to speed limits to earn ‘white points’ (which, no, won’t counteract your black points). Drivers can log into the general Dubai Police app from next week and register for the programme. A map will then show the driver on the road and they will get a point for every five or 10 kilometres of driving where they don’t exceed the speed limit. If they do exceed the speed limit, points will be deducted from their account. 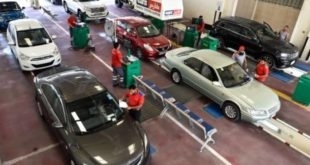 Only Dubai-registered cars will be able to sing up to the programme, and we don’t yet know what kind of vouchers or gifts you’ll be able to buy when you rack up points. “We will specify how many kilometres to get a white point soon and when the driver collects enough points, he can click on the link in the app to guide him to different options to redeem them. It can be redeemed for shopping vouchers or other options,” said Brigadier Al Mazroui, who is director of the Traffic Department. 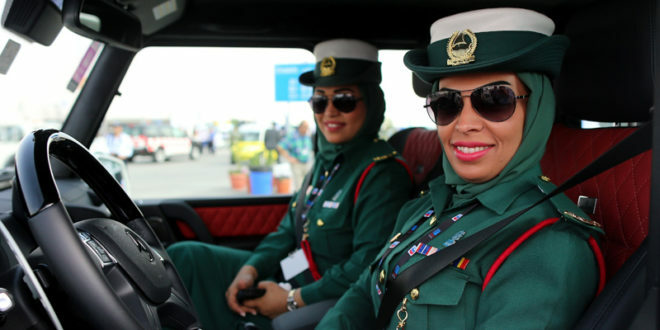 We’re on board for anything that makes Dubai’s roads safer.